Chief Rogers joined the Chicago Heights police force in September of 1996 and spent the next four years in the patrol and community policing division. He was promoted to the narcotics unit, followed by another promotion to the Detective Division in homicide and violent crimes. During the ten years he spent in homicide and violent crimes, Chief Rogers was also on special assignment to the South Suburban Major Crimes Task Force. He continued to advance during his career with the CHPD, moving up through the ranks as Patrol Sergeant, Sergeant of Detectives, Chief of Detectives, Lieutenant, and Operations Commander and, Deputy Chief. 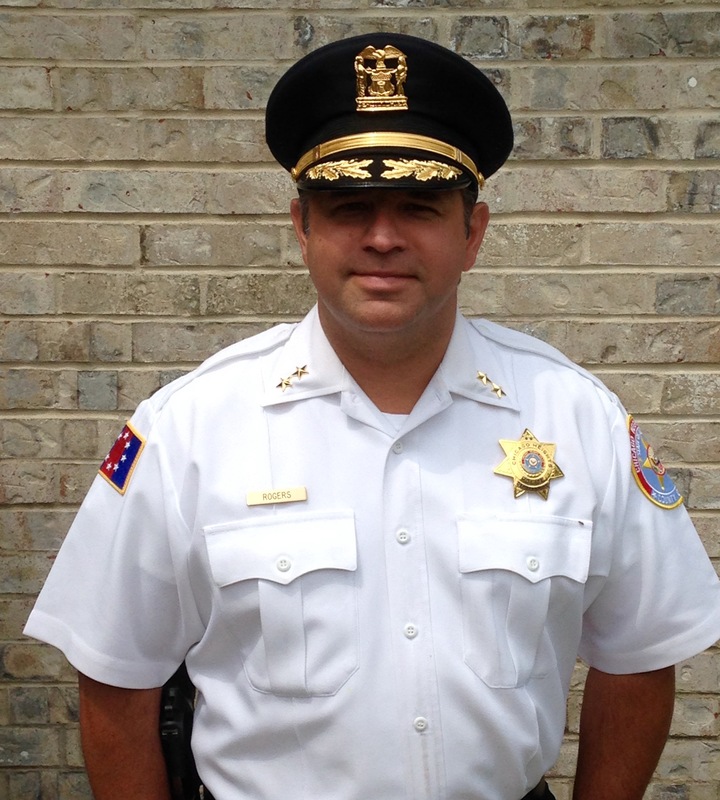 Chief Rogers has been with the Chicago Heights Police Department for 23 years. The Chief of Police is responsible for the everyday operations of the police department.